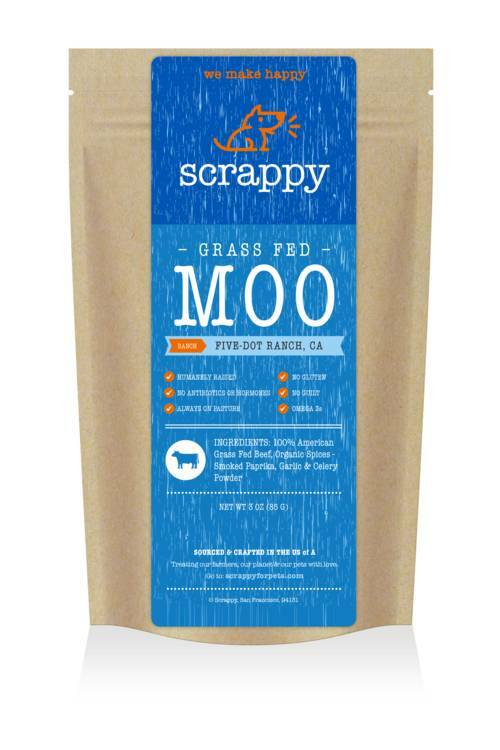 We work with Farmers and Ranchers who care as much about the animals they raise and the land they manage as you do about your pets. 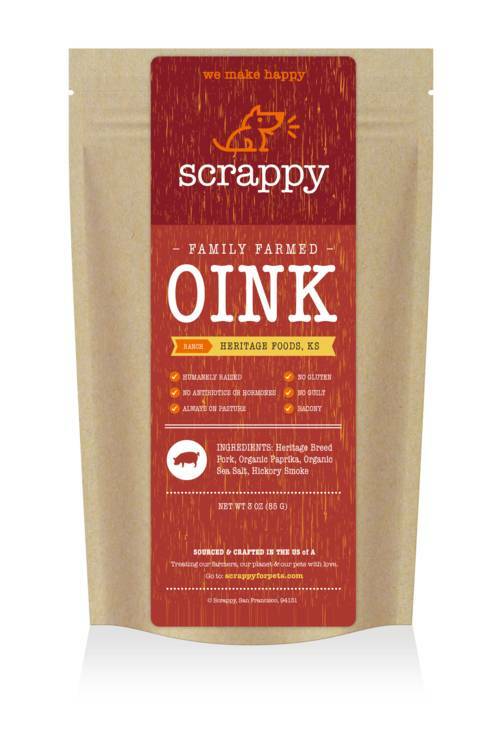 They go beyond organic when it comes to humane animal treatment and environmental practices. No antibiotics or hormones in the animals, mean no antibiotics or hormones in our diet, your pets diet and equally importantly in the air, water and earth. Same goes for growing the grass and feed for those animals- no petroleum derived pesticides, herbicides or fertilizers in our air, water or earth. 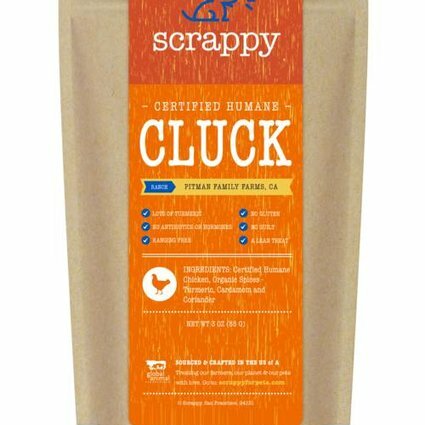 Ingredients: 100% American grass fed beef, organic spices - smoked paprika, garlic & celery powder. 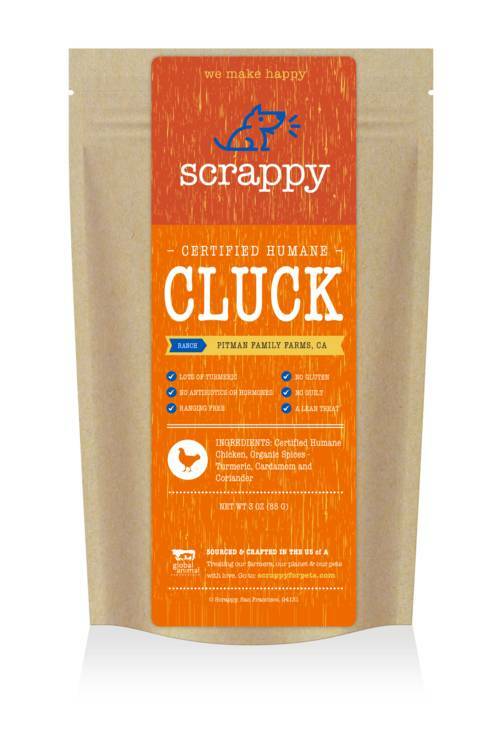 Ingredients: Certified humane chicken, organic spices - tumeric, cardamom & coriander.